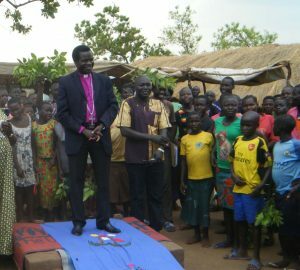 South Sudan (MNN) – Wycliffe Bible Translators recently celebrated their 1,000th New Testament translation. 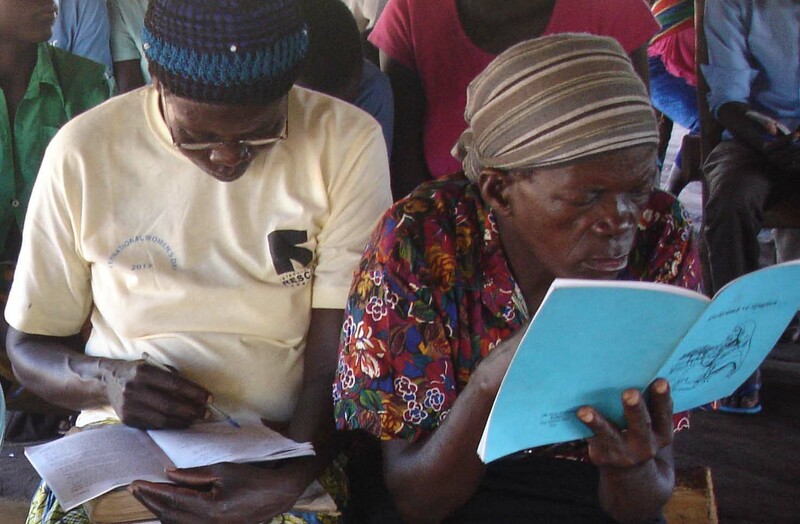 In South Sudan, they helped translate and complete the written New Testament in the Keliko language. The translation has been a long time in the making. While the Keliko language is spoken primarily in South Sudan, a majority of the community has been displaced by unrest and fled to Uganda and the Democratic Republic of the Congo. This has slowed the process of translating scriptures for the language group, but it has not decelerated the growth of the Church. 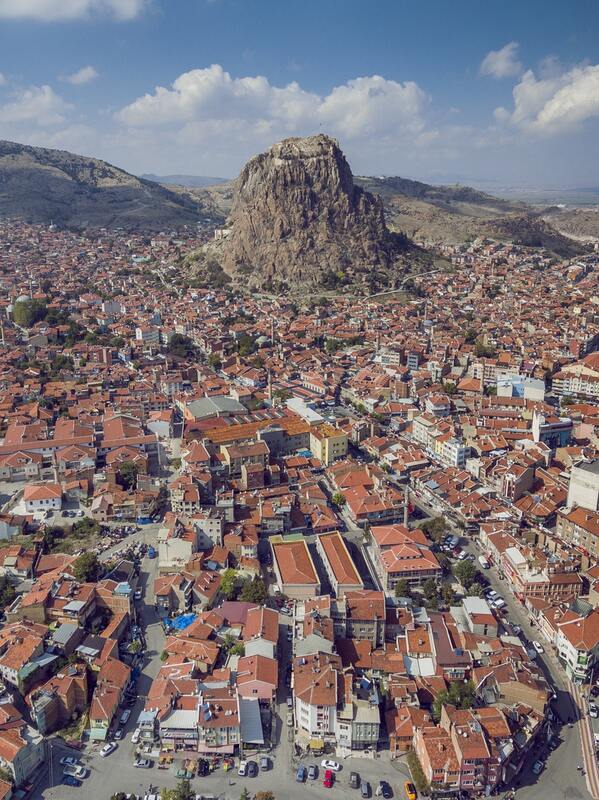 “There’s been a church among the Keliko for decades and decades, scores of years and yet, they’re having to approach God through a language that isn’t their own,” Wycliffe’s Russ Hersman says. For years, the Keliko have relied on English, the Bengala language from the Democratic Republic of the Congo, and Bari, a major language group in South Sudan. However, Hersman says much of the Keliko community, specifically women and children, couldn’t read or understand what the neighboring languages were saying. This impacted their comprehension of the New Testament. “To have the scriptures in their own language was highly, highly important to them,” Hersman says. The project in translating and transcribing the New Testament into the Keliko language has been on Wycliffe’s radar for more than 30 years. The process has been slowed as the Keliko people have been through decades of civil wars, ethnic wars, and displacement. However, they have continued persevering despite the violence. “For the Keliko Church, to feel like they were really able to mature in their faith, they needed the scriptures in their own language,” Hersman says. Over the decades, Wycliffe has helped produce the New Testament in audio format, but they knew the importance of providing the New Testament in text as well. Hersman says while many Keliko people are not literate, the mixture of the audio and written New Testament will help them to eventually become readers. The translation of the written New Testament was marked with a celebration among Wycliffe and the Keliko Church. Hersman says the civil unrest in South Sudan forced the dedication to be relocated to northern Uganda. However, people from all over Africa still attended the event. “They walked from South Sudan. They walked from refugee camps in northern Uganda. They walked from the Democratic Republic of the Congo. An entire choir with their instruments came walking from the Democratic Republic of the Congo just to be together at that time to praise God, to worship Him, and to celebrate,” Hersman says. Hersman was Wycliffe’s Field Director in Sudan when the project started. He says it was a tremendous blessing for him and for Wycliffe to witness and be a part of the New Testament translation. Further, he says this was an extremely important mile marker to the Keliko. As the language group dives into finishing the translation of the Old Testament, pray God would open doors and help the process to go smoothly. A peace agreement was recently signed in South Sudan. Pray the peace agreement would be upheld and that violence will not hinder the efficiency of the Old Testament translation. Further, pray the Keliko people and Church would thrive. Financially partner with Wycliffe as they help translate the Old Testament into the Keliko language. Pray the peace will last in South Sudan and for the safety of the Keliko community.